Some people are speculating a GH5 type camera but not at a GH5 price ! 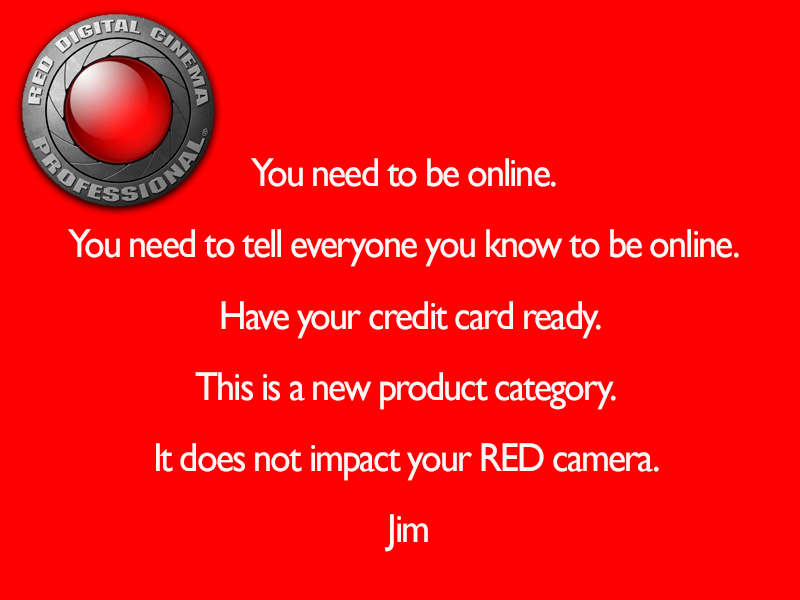 Here is the info Red users got on line on Tuesday evening…boring it ended up being a mobile phone. 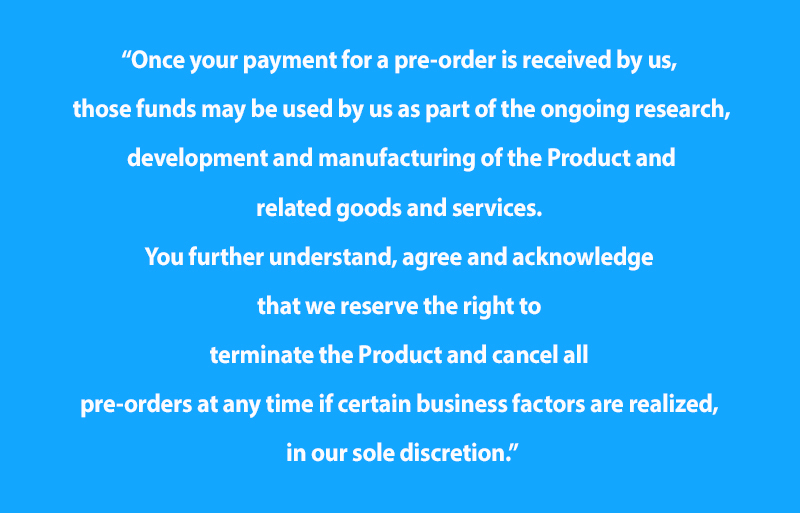 Stay tuned for further information on the 6th of July. 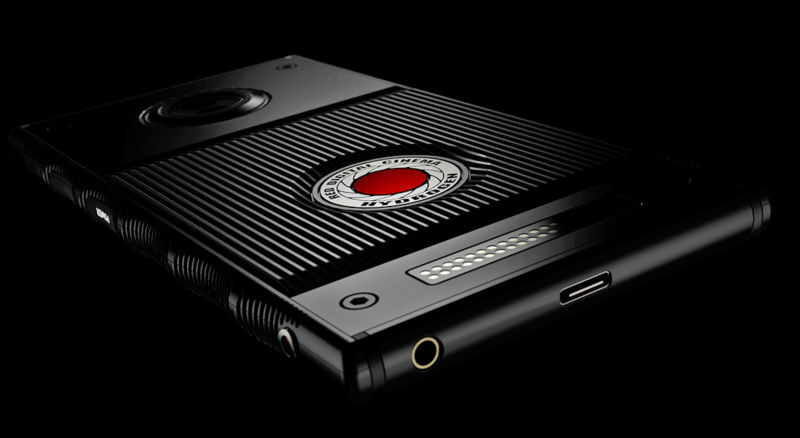 This is going to make you empty your pockets of your $1600 for the new mobile…NOT ! 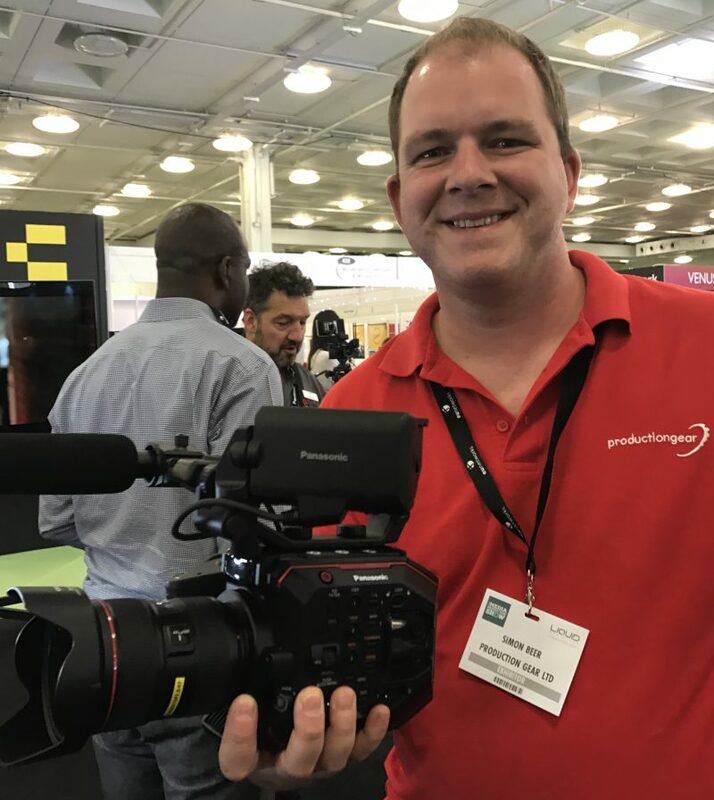 I just bought a second hand Video Assist 4K to use with my Panasonic GH5’s. I love the Video Assist 4K thought to be truthful they are heavy on battery power, I tend to use them on mains power when I can. Stupidly like many companies they use the Canon LP-E6 Lithium-Ion batteries that are not beefy enough for the job instead of using good old Sony “L” batteries. 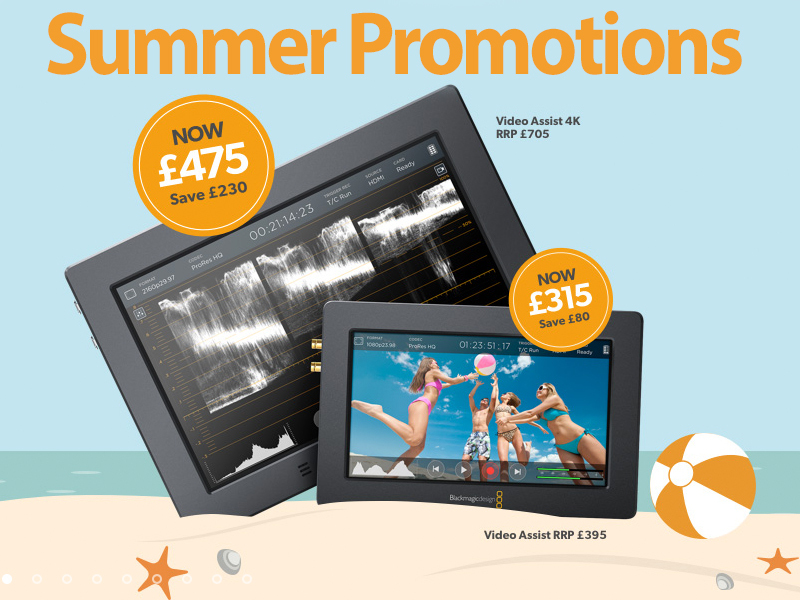 Both my site partners H Preston Media and Production Gear sell these monitors. SPA – The Purest Picture from DPPLR on Vimeo. The drone video filmed at Santa Monica’s famed Muscle Beach. It was posted by Vimeo user Robert McIntosh, whose page features a ton more awesome drone videos. A bit of research reveals that he shoots most of his footage with a 250 mm mini quadcoptor that is likely custom-built – with an action camera mounted to it. 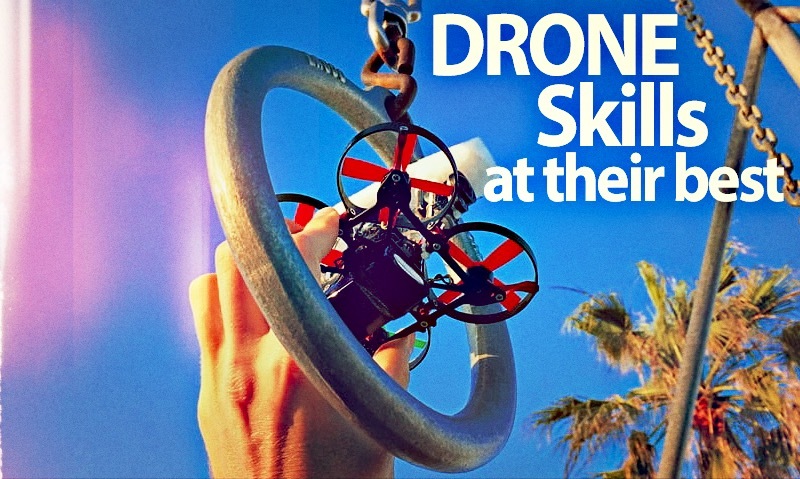 The small size explains its uncanny ability to squeeze through tight spaces mid-flight. The sound effects in the drone footage add to the video, but McIntosh’s flight skills and the resulting footage are nothing short of breathtaking. Raw Clip Before Stabilization from Robert McIntosh on Vimeo. 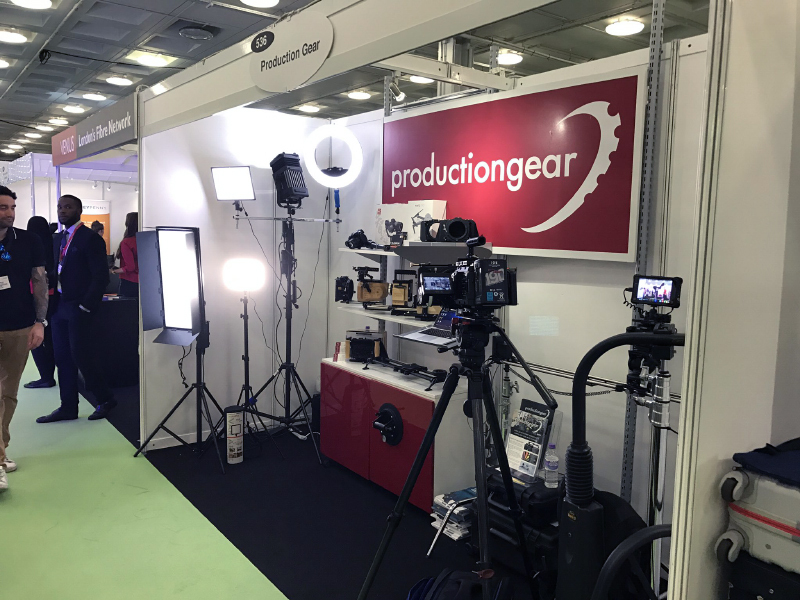 Its far from cheap buying a Red camera but some of the prices are mind blowing. Below is an article by Vincent Larforet a very successful photographer in the USA who extols the virtues of his 8K Red Weapon. I was sent a link to this video (below) which is why most people rent these cameras, be warned, don’t lose a cable ! 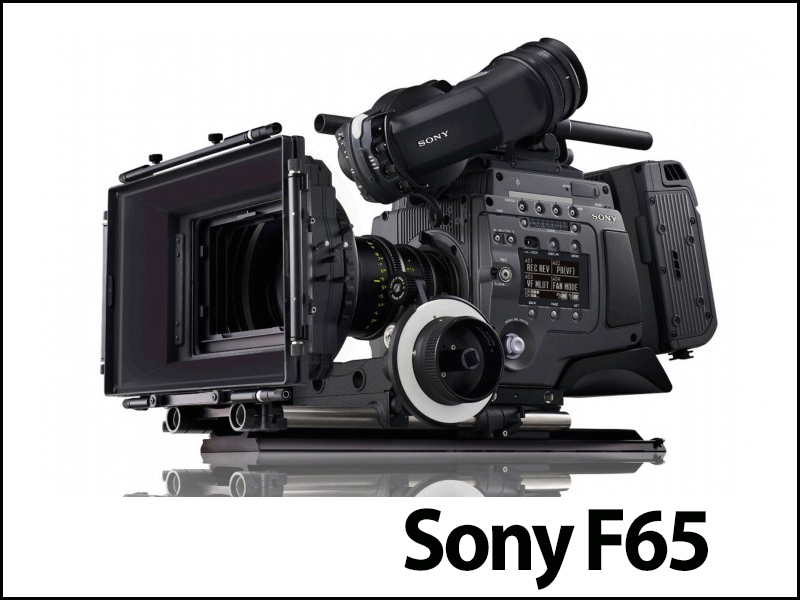 Now to be fair the only manufacture other than Red to bring an 8K camera to market so far has been Sony. 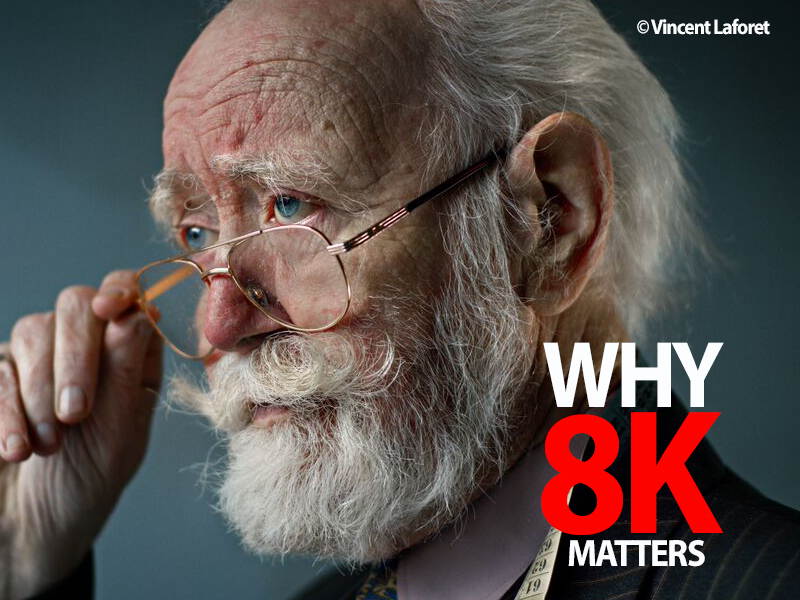 This is why 8K matters, Vincent Laforet tells us why he has switched over to the RED Weapon with 8K Helium sensor. At over $49.5K dollars this technology is not cheap but when you are at the top of your trade price is no option. 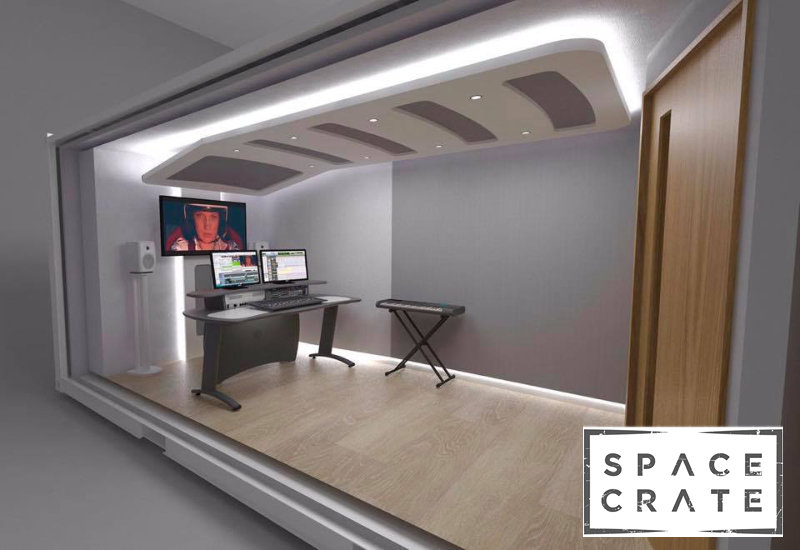 SpaceCrate™ is a permanent or temporary, professional-spec creative space designed for a variety of applications in Media & Entertainment, for production and post. 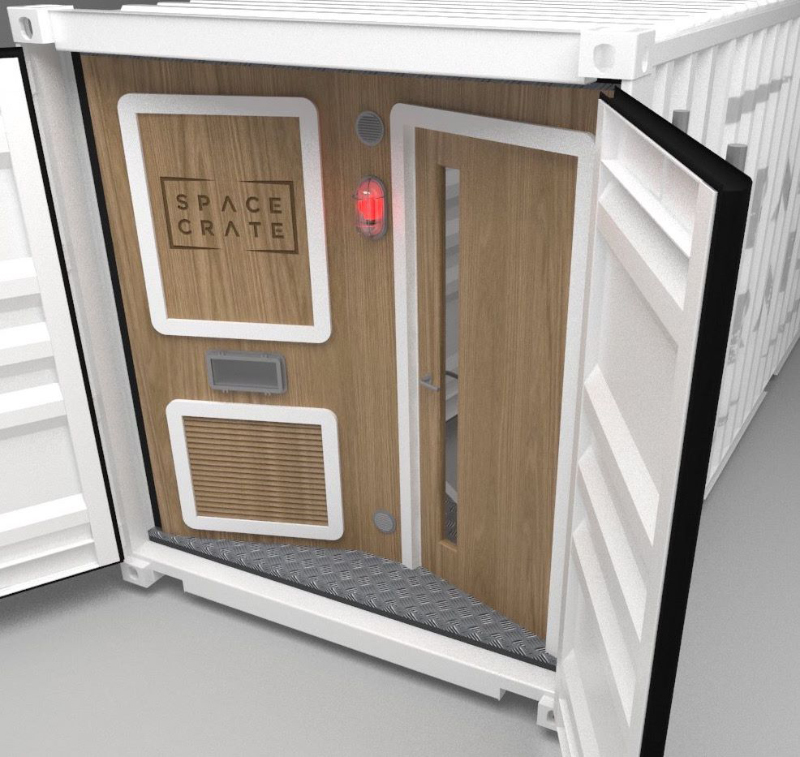 Prefabricated for cost effective, simple deployment and instant use, almost anywhere in the world, SpaceCrate is constructed within the standard ISO-spec 20 foot Shipping Container and is every bit as modular, secure, transportable and recyclable. 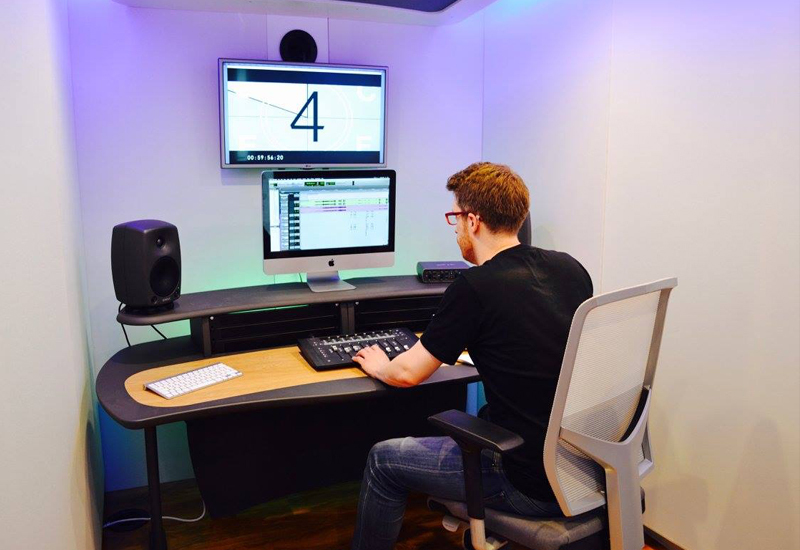 Stunning interior design, studio-grade isolation and acoustics, power prep and air conditioning are standard. The task was to capture the spectacular airshow by SWISS and Patrouille Suisse performed during the World Ski Championship 2017 in St. Moritz. The target audience was very clear too: People fascinated by such an airshow. 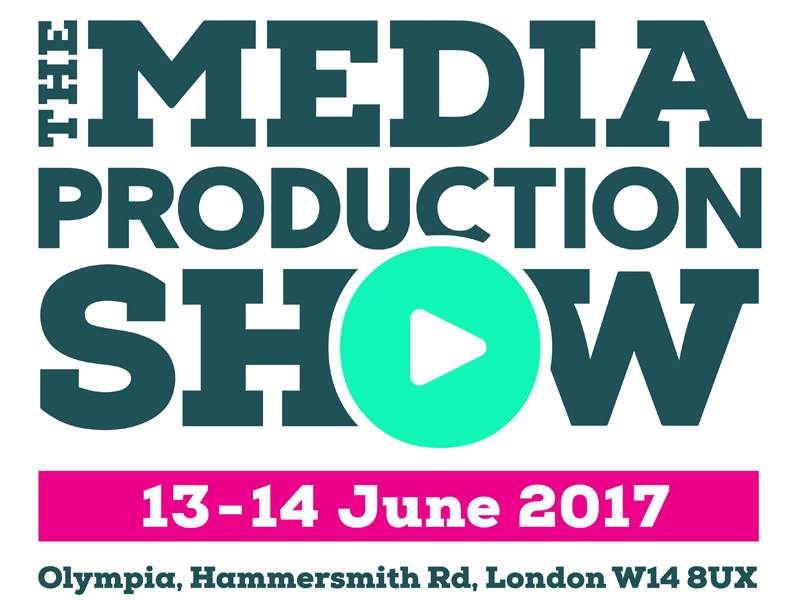 Our approach: To focus on the beauty of such a show. Moments, instead of action. SWISS is the official airline of the World Ski Championship 2017. The formation flight was one of many highlights during the two weeks in St. Moritz. We had two cameras on the ground, one inside the C Series cabin, a few GoPro’s in the cockpit and a few with the Patrouille Suisse Team. We shot four days but weather reduced our chances to two days. 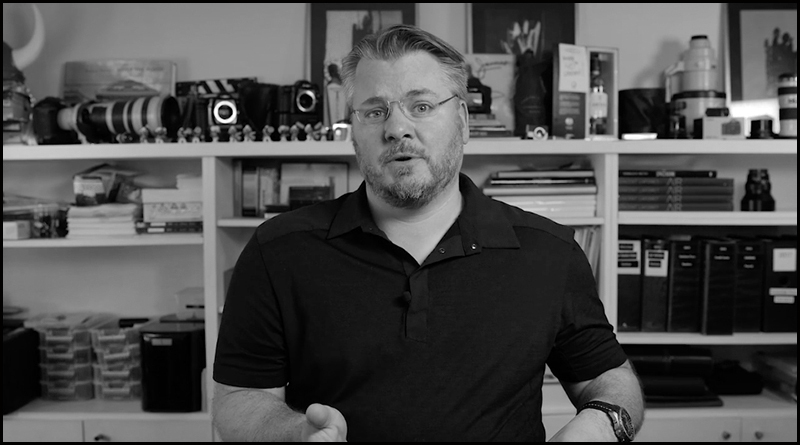 The edit was done in premiere with a roundtrip for grading in Resolve. 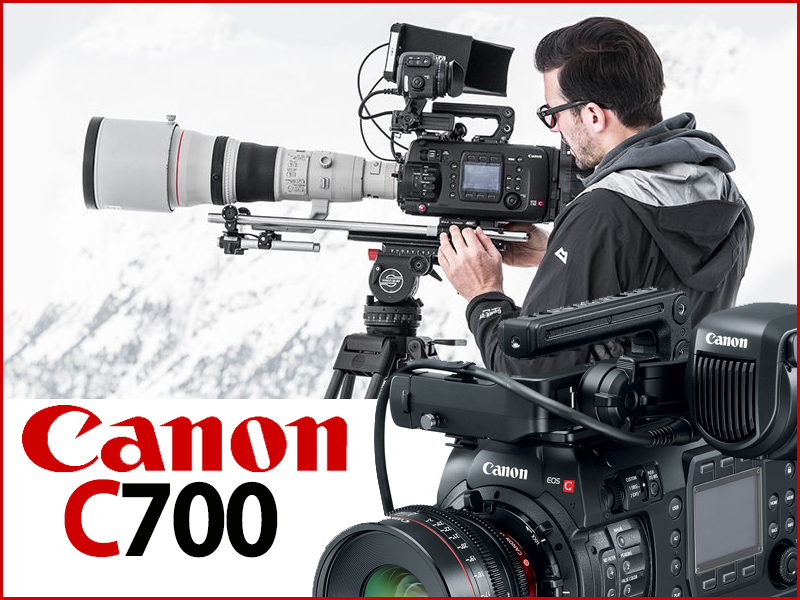 Canon Switzerland supported us with lenses and the new C700. It worked flawlessly. 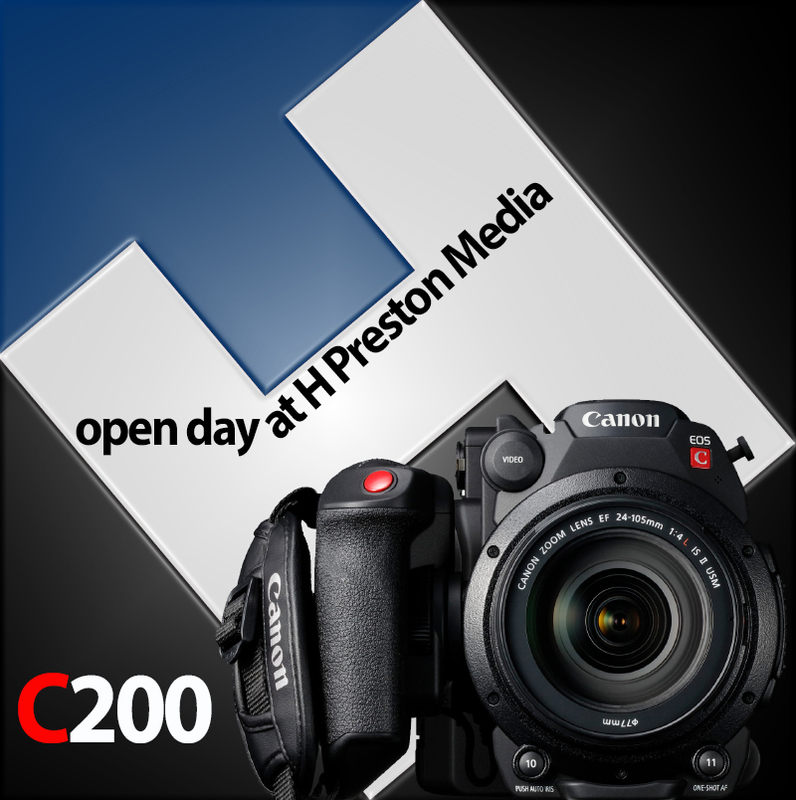 Just like a more powerful (and much heavier) C300 Mark II. We’re looking forward to try the RAW recording soon. 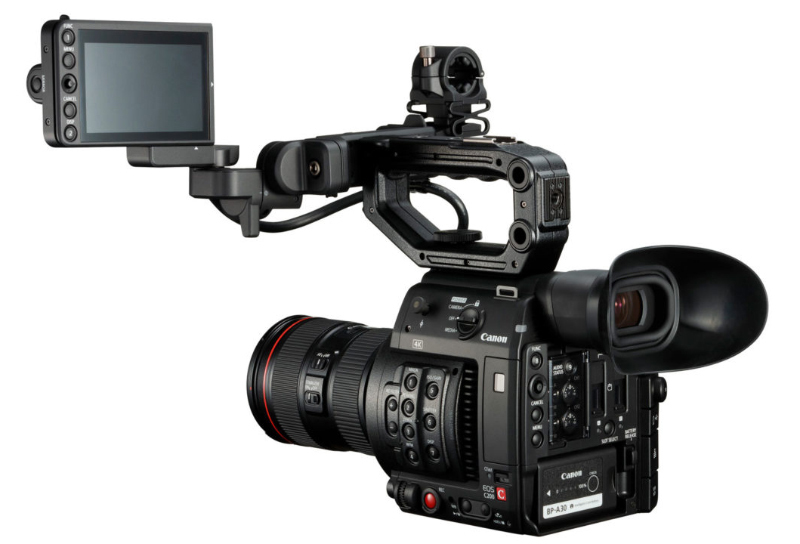 This time we shot on C-Log2 with Canon’s MXF. SWISS C SERIES – PATROUILLE SUISSE AIRSHOW from LAUSCHSICHT on Vimeo. SWISS C SERIES – PATROUILLE SUISSE AIRSHOW | PRODUCTION IMPRESSIONS from LAUSCHSICHT on Vimeo.